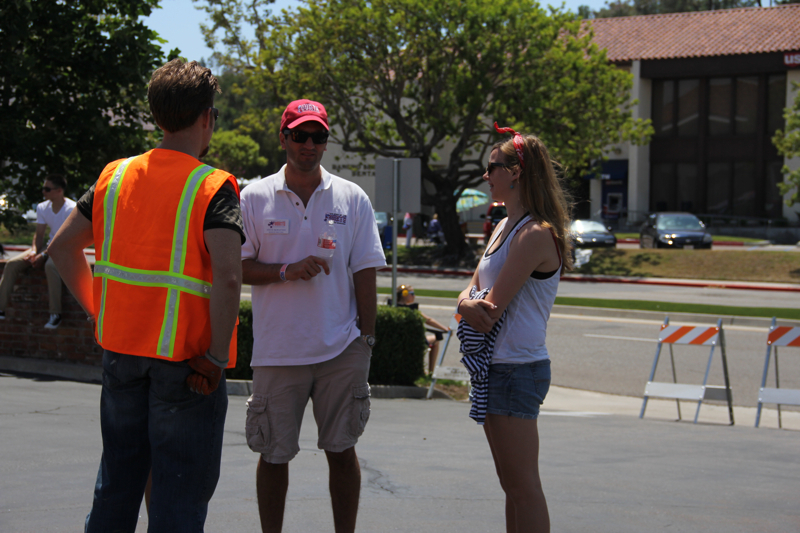 The Spirit of the Fourth is an all-volunteer nonprofit organization that works year round to provide Rancho Bernardo with its annual Independence Day celebration, a tradition almost fifty years old. Volunteers are always welcome, to serve on the board in planning and coordinating the celebration, to serve on the many committees that put it together, and to work the day of the events. Whether you can volunteer from your home, onsite, year round or just one day, we would love to have you as part of our volunteer team. Find an opportunity from the list below. 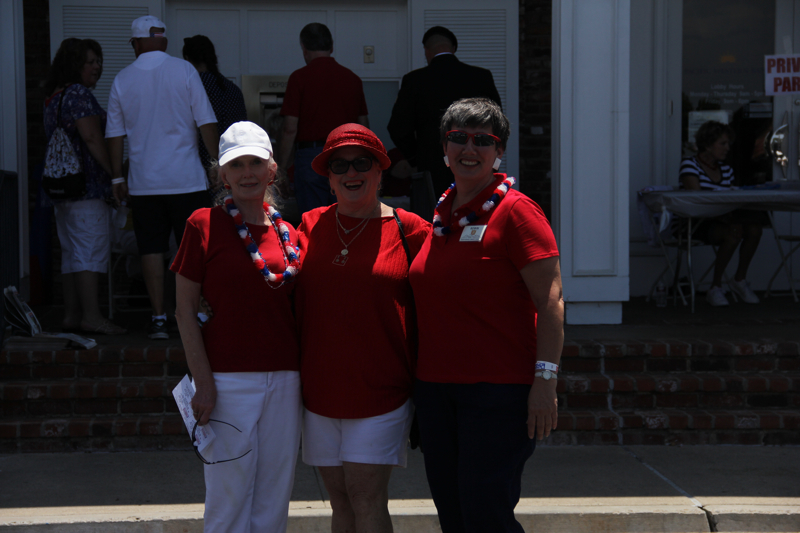 Contact the Spirit of the Fourth at president@spiritofthefourth.com if you are interested in volunteering. A special thank you to our volunteer photographers, whose featured artwork on this website captures the Spirit of the Fourth - Amanda Jolley, Steve Tutunjian, and Hans Wiesenfarth.